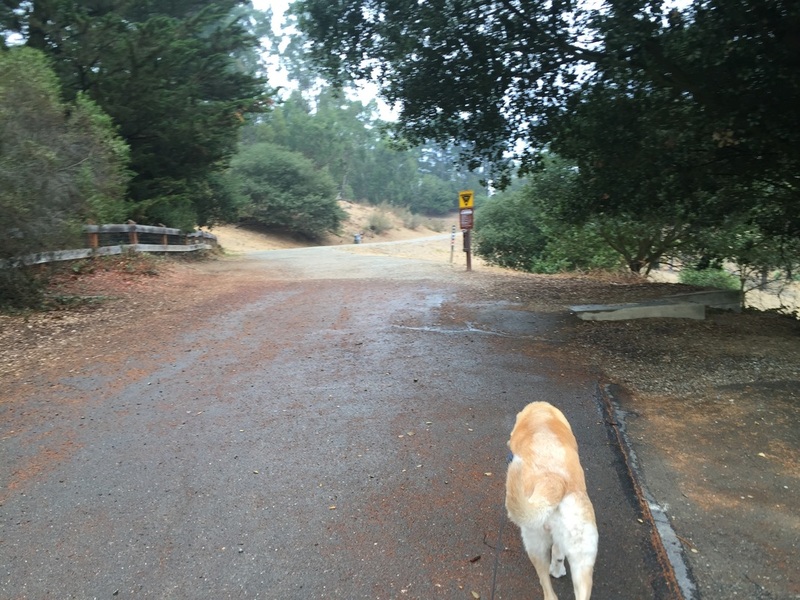 Hours: 5A.M. to 10 P.M. 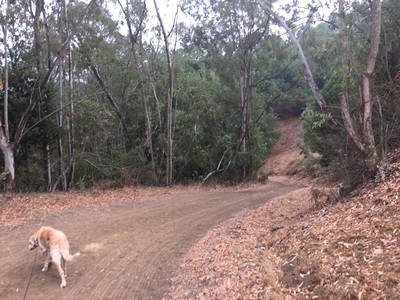 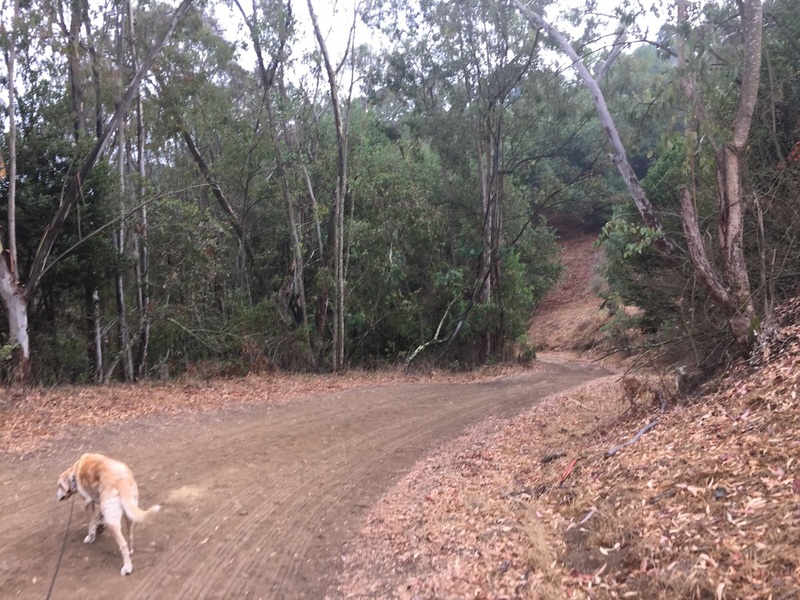 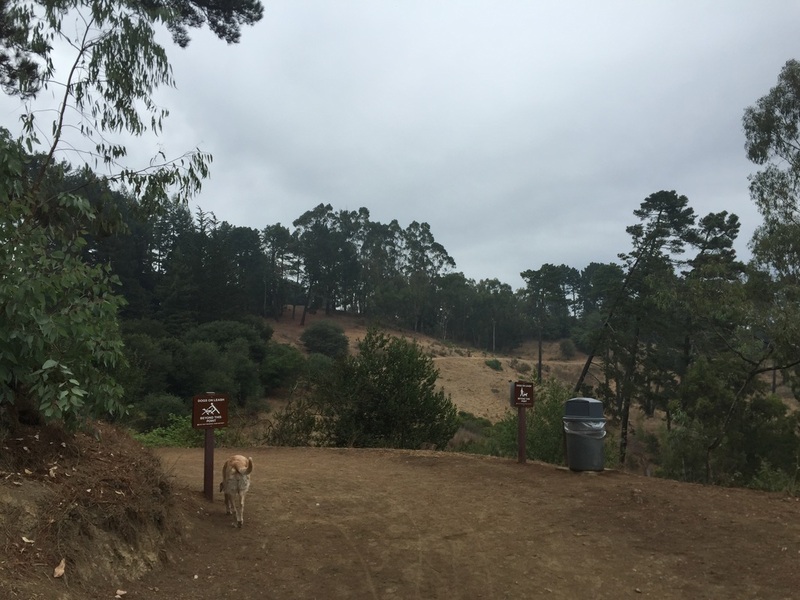 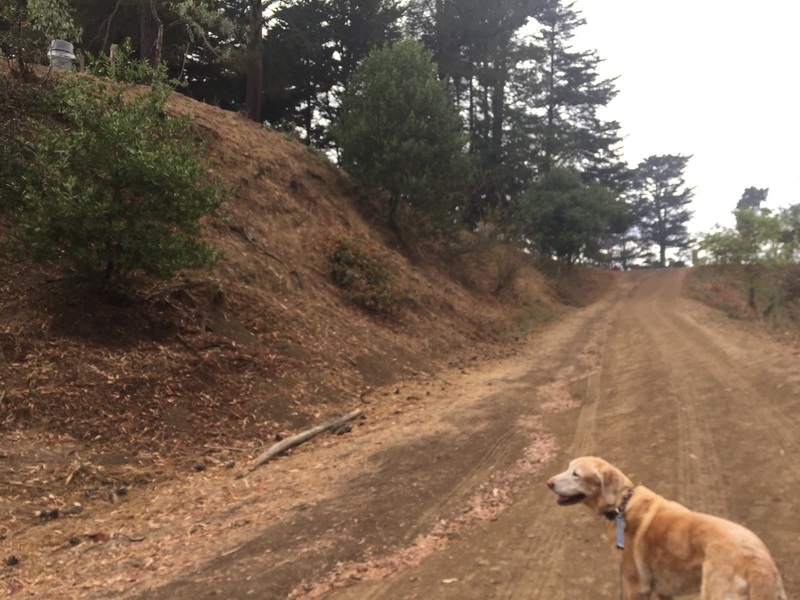 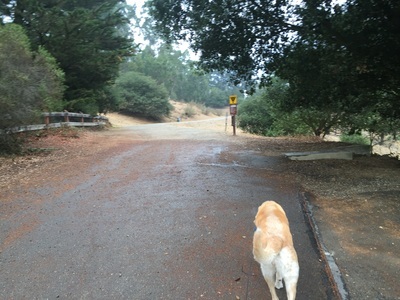 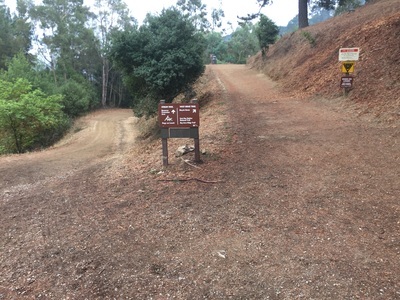 Description: This is another entrance to Redwood Regional Park, but the scenery differs greatly from the entrance near Redwood Bowl. This starts on the outer edge of the park, and you can take the West or East Ridge Trails around the edges of the park. 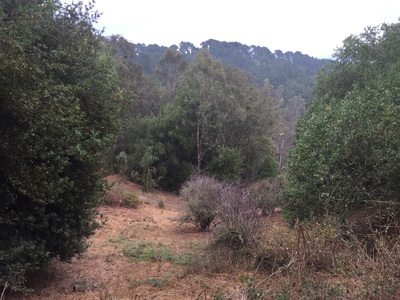 You will have views of the valley and trails lined with eucalyptus trees. You can also take the steep Stream Trail down to the valley, where you can walk along the creek. 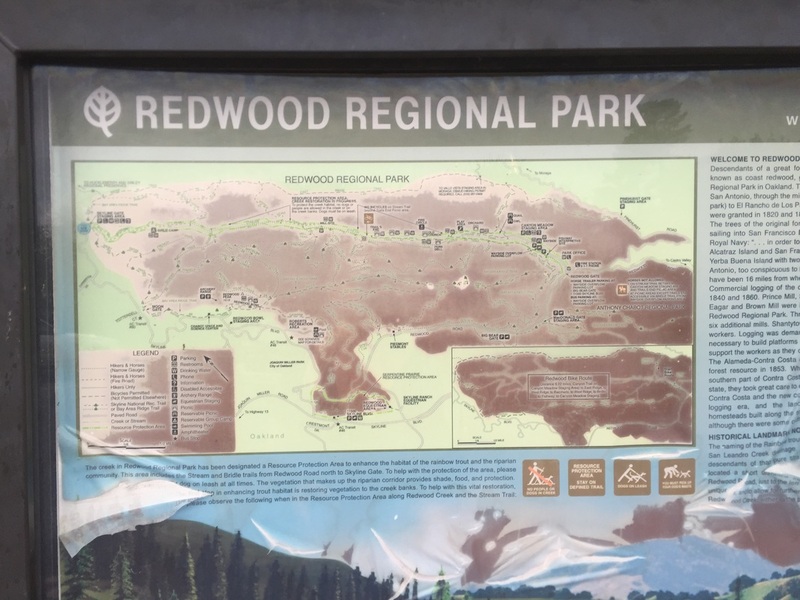 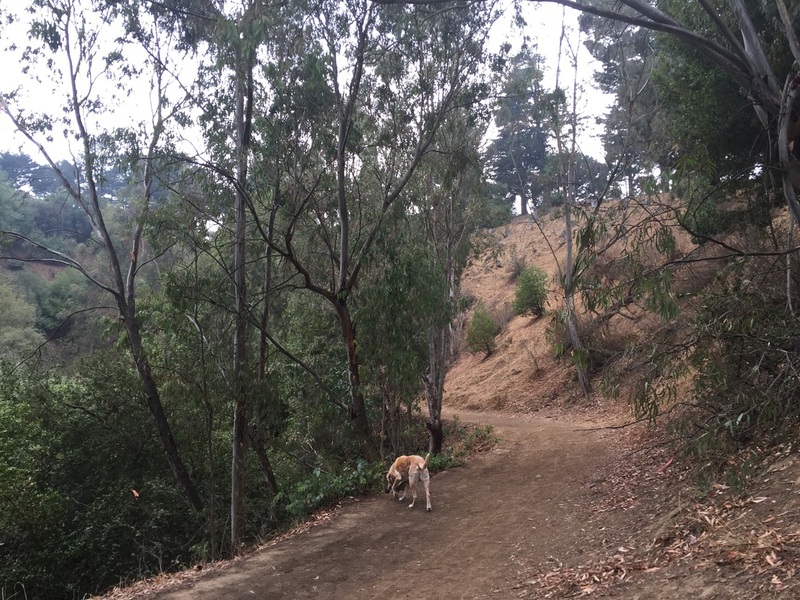 If it’s a hot day, I would recommend starting at the Redwood Bowl entrance, as there is not much shade starting out on these trails, and it will be a steep hike back. 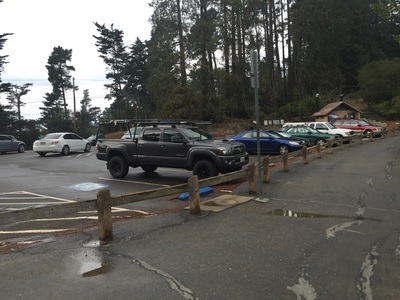 Clean restrooms and running water are available in the parking lot.